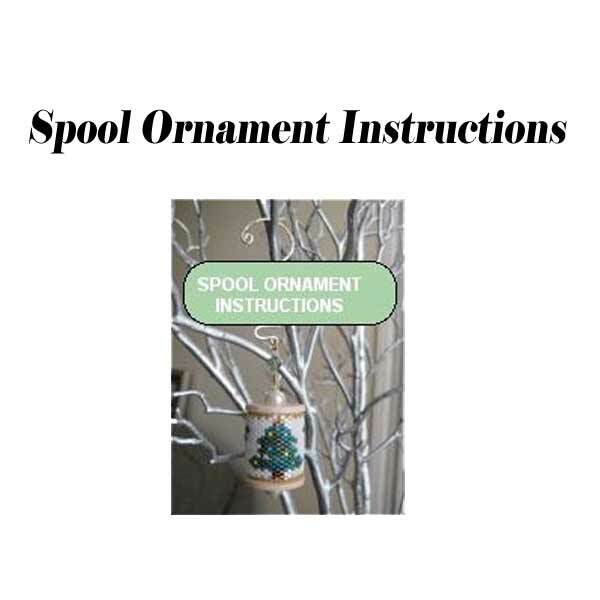 These Instructions give you a step by step approach to complete the Spool Ornament patterns using even count tubular peyote stitch with size 11 Delica beads. No pattern included. Enjoy! Wooden Spools are available at Sova-Enterprises.com, Wood Spools.